Discussion in 'Driving/Incidents/Roadrage' started by C180AMG71, Aug 19, 2017. Saw this A Class with an unusual vinyl wrap on the way to Southampton Docks this afternoon. I saw a Maserati Grantourismo with this, but in a kind of electric blue colour, looked fantastic on that car in that colour to be honest. Yeah, car needs to be long low and wide for it to work. Being the opposite of those things means it's reflecting too much of the road and looks dark and strange. By unusual OP, you're being polite as that looks terrible!! haha. I will admit, on some crazy super car or hyper car a wrap like that can make it look quite cool but not on an A Class. I haven't even got anything against the A Class as a car but it just doesn't suite it. After a month or so, all Scratches become impossible to hide due to it being a mirror finish. Most wrapping places wont do this. 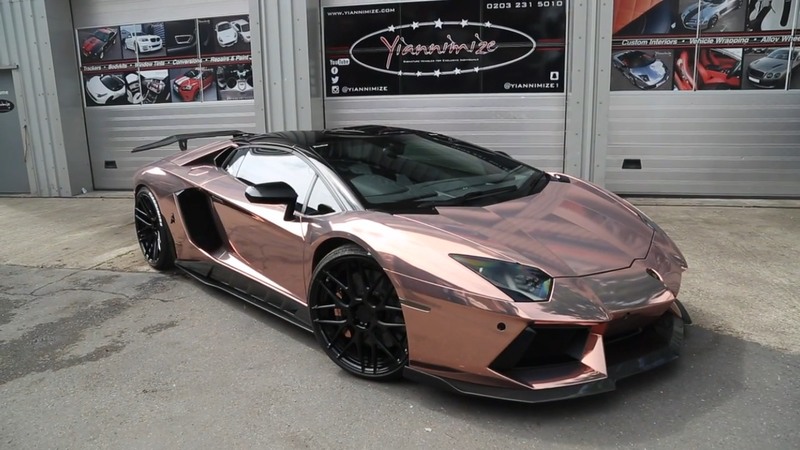 Like the hologram wrap, not so sure about the rose gold. Yeah it all smacks of the magpie syndrome and not in a nice way!